Is that Sarah Palin in Park City? Is that Sarah Palin walking down Main Street? Wait, that sure looks like Arnold Schwarzenegger on a stroll in Deer Valley. 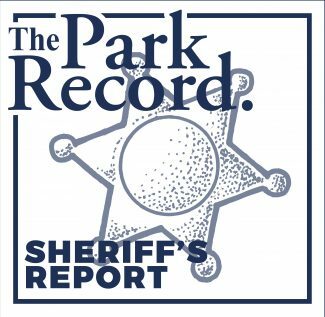 Next summer, Parkites might catch glimpses of the star governors of Alaska and California, as well as the chief executives of other states in the West, during a June gathering of the region’s governors scheduled in Deer Valley. The Denver-based Western Governors’ Association, made up of leaders from Western and Midwestern states, and American territories, plans to hold its annual meeting June 14-16 at Stein Eriksen Lodge. It is not yet known which governors will attend the conference, but a person organizing the event for the association says between eight and 12 governors typically attend the annual meeting. Utah Gov. Jon Huntsman Jr. is the chairman of the association. Chris McKinnon, the organizer, says an invitation will go to the White House, but he says presidents typically do not attend. The secretary of interior and the energy secretary, however, have sometimes accepted invitations. The association last held its annual meeting in Park City in 1995, according to McKinnon. McKinnon expects the economy, cleaner-burning energies and climate change will be crucial issues the governors address. Each garners much attention in Utah, and Huntsman is seen by some as a champion of them inside the state. He says the governors will hold four sessions, drawing between 200 and 400 people for each one. He says business and environmental leaders typically attend the sessions. The sessions are open to the public, but registration is required. Information about prices was not immediately available. The meeting comes as the West continues to face region-wide challenges like growth, immigration and water supplies. It also comes amid a political shift in the region that has emboldened Democrats who once had little traction in the intermountain states. Barack Obama won Colorado, New Mexico and Nevada on Election Day, states that went for President Bush when he was re-elected in 2004. The last time Park City hosted a group of governors was in 2000, when the National Governors Association met. The governors gathered shortly after Election Day, and there was widespread talk about the disputed contest between George W. Bush and Al Gore, which had not been decided by the time the governors arrived. The Park City area has regularly hosted big-name politicians, with Bush having visited on a fundraising trip in 2008 and Obama stopping in the Snyderville Basin for a fundraiser and rally in 2007. 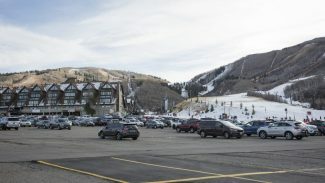 President Clinton twice took family ski trips to Park City during his second term. The gathering this summer will likely be of keen interest to many leaders and activists in Park City and surrounding Summit County, with local elected officials grappling, on a local level, with similar issues as the governors. City Hall trumpets its use of cleaner-burning energies like wind power and it has a wide-ranging program to combat climate change. Mayor Dana William says he will be honored to host the governors. If he addresses them, Williams says, he would detail City Hall’s environmental efforts, which have been the hallmark of his administration. 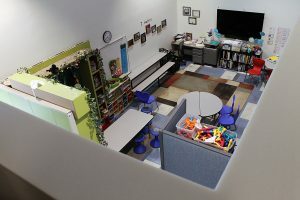 "I would probably talk about, as a community, what we’re doing and try to bring it down to the smallest level possible, which is us," Williams says. 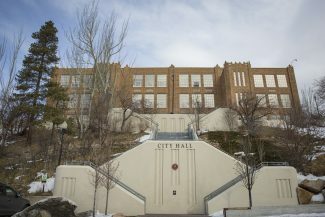 He says he would also talk about growth in Park City and the city’s heralded open space program, which has preserved vast tracts of land along the city’s entryways. Meanwhile, Williams says it would be intriguing to listen to the governors from Midwestern states, with the mayor interested in learning about the production of cleaner-burning energies in the region. "The whole idea of developing sustainable communities has become such a big deal, regardless of party," the mayor says. * President-elect Obama has tapped Arizona Gov. Janet Napolitano for secretary of the Department of Homeland Security.